108 hours (4.5 days) without solid food. I’ve been biting my tongue enough recently trying to comprehend the incomprehensible. But that’s not really a good workout for the teeth. And it hurts. Ouch. Well neither is this. But it’s better than nothing. In fact now that necessity has brought me back to my childhood, I find I sort of missed it. 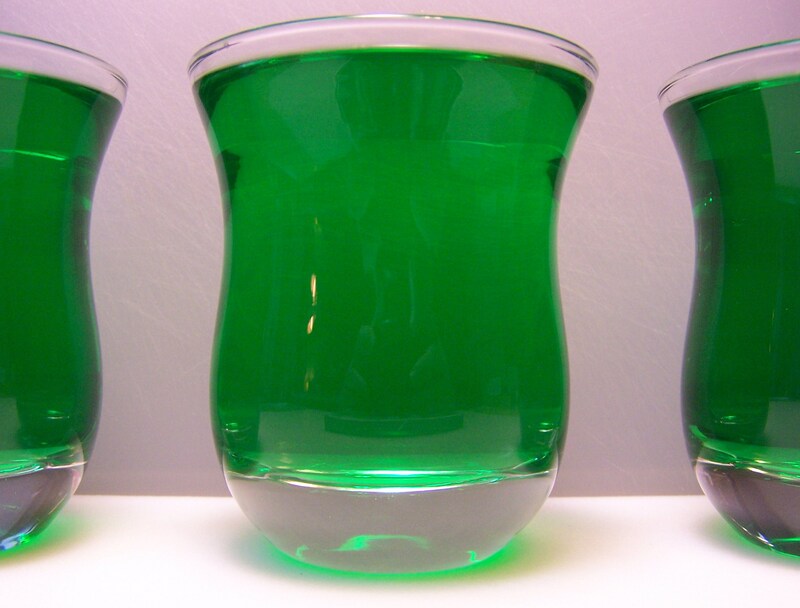 The THIS is gelatin dessert. 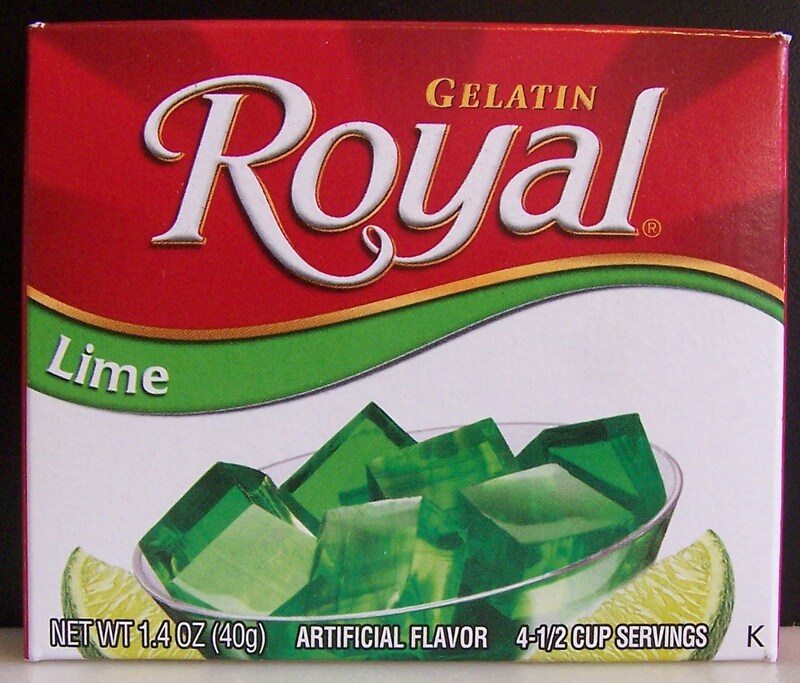 Gelatin dessert is another one of those incomprehensibles on my diet list. 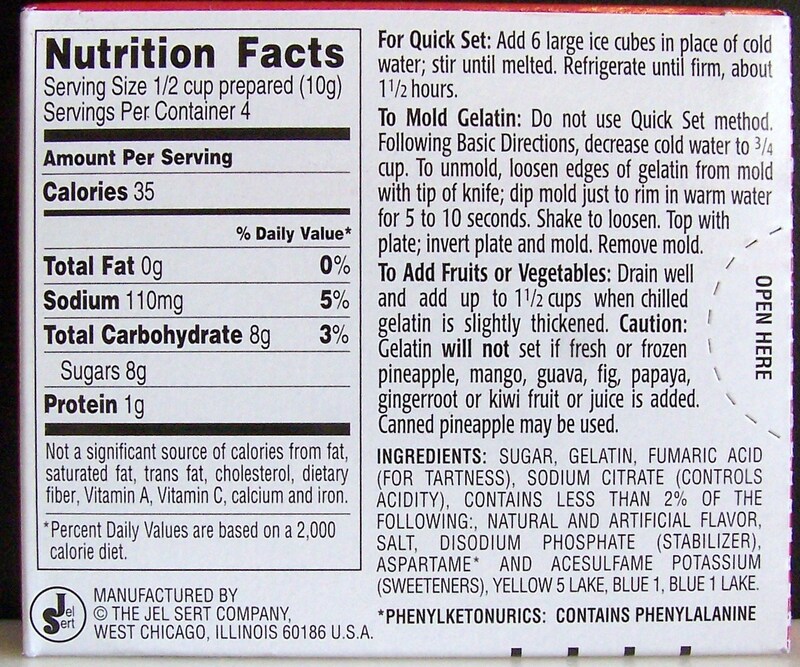 The diet says clear liquids, but gelatin is solid? It’s not rock hard solid. But at the same time it doesn’t pour out of its bowl when tipped. Hey, stop my complaining, it’s chewable. That’s what counts today. Things I’m missing day four, salsa and tortilla chips. I’m about to throw out some of my homemade salsa made pre-illness. Ouch again. Is cheating allowed on this diet? I better not. This entry was posted on 03/04/2012 at 08:59 and is filed under Recipes, food, cooking and related items. You can follow any responses to this entry through the RSS 2.0 feed. You can leave a response, or trackback from your own site.